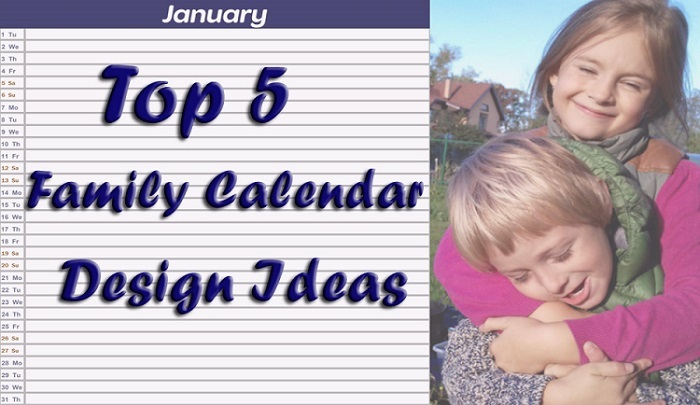 Why make your own calendar? 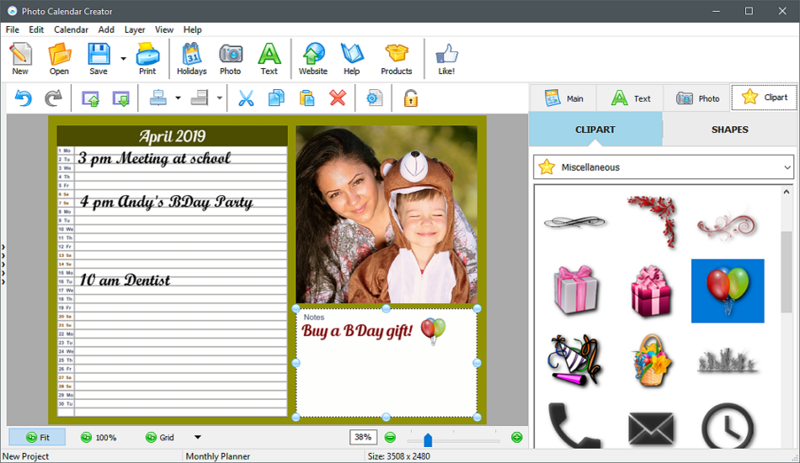 You will be able to add your personal pictures, put your heart into your creation and surely design a one-of-a-kind thing. This way, you’ll bring more love, tenderness and care to your home. What can be warmer all year round than memories about family travelings? Are you hiking fans and climbing lovers? Do you prefer a quiet vacation at the seaside? Ever went for rafting with all your family? No matter what kind of holidays you like, you might have tons of photographs taken during your family adventures! Make a multi-page wall calendar for a whole year and add your treasured shots to it. It will be an amazing reminder of your family trip. Do you have a big family and happened to forget about someone’s birthday or anniversary? Seriously, it can be very embarrassing: you don’t have time to prepare a proper gift, you miss a party and at the end you have a family member offended at you. To avoid situations like this, create a birthday calendar for all years. It’s easy – just don’t set the year and mark the important dates by photos, cliparts or simple text captions. 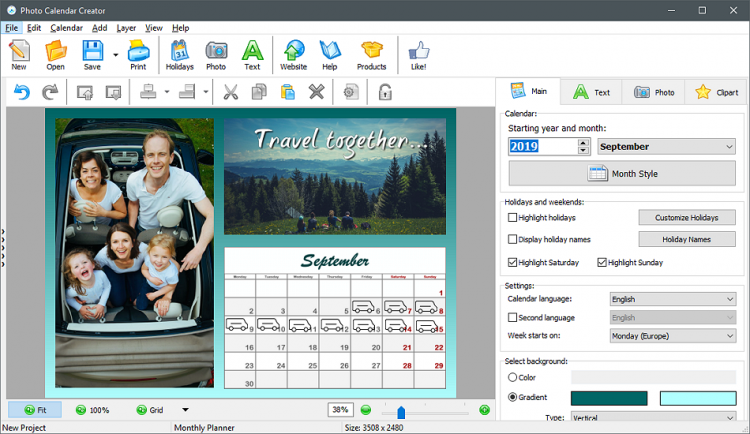 Save your calendar project in your PC so you can edit it any time (for example, you might need to add a birthday of a new family member or change the style of the reminder pages). Are you a busy modern mother and desperate to organize your time efficiently? Then you definitely need this kind of a planner. 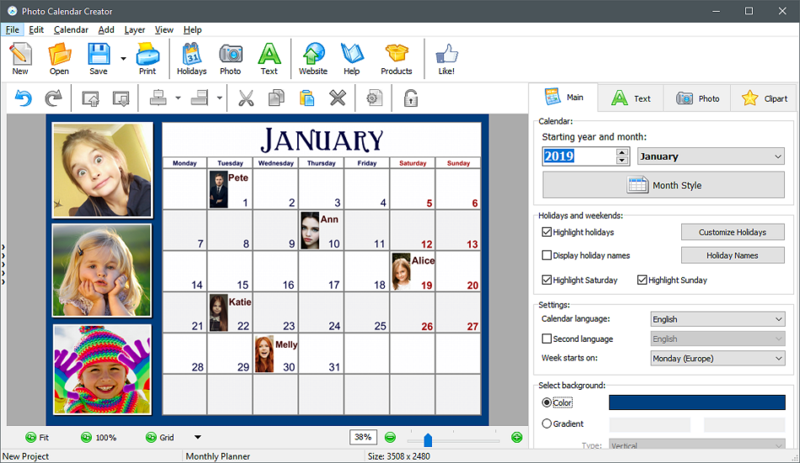 Mark all your meetings and appointments while creating your calendar. If you need to change some information, you can either correct it in the project or write anything in manually. It’s very convenient to have all the important events in front of your eyes and never miss any of them. 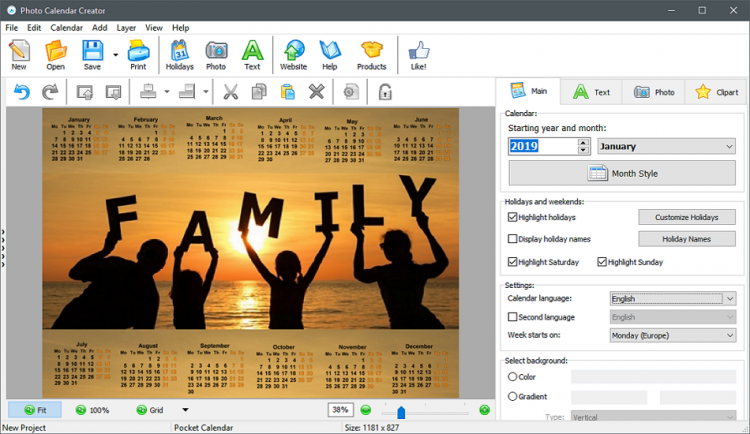 If you can surely define your most favorite family photo, just insert it into a wall calendar for a whole year, print it on a large poster and hang it on the wall in your living room. Having done it, you will be able to keep track of time and see those you love the most any time! Thinking that you already have all kinds of calendars? Bet, you have never happened to carry a pocket calendar with your family photos in your wallet. It’s not just a standard calendar, but a warm reminder of the most precious moments with the most beloved people in your life. Like the designs? With Photo Calendar Creator, you can easily make calendars like this and realize your own ideas within mere minutes. 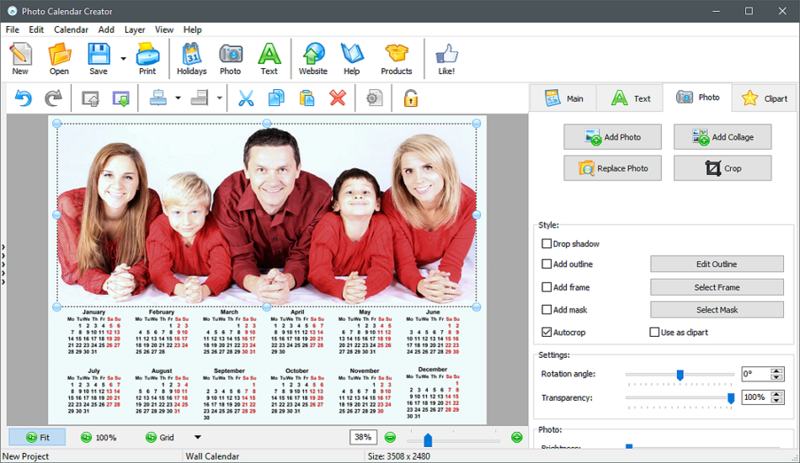 Just download calendar making software: http://photo-calendar-software.com/download.php and enjoy being creative! Oh wonderfull. I am truly hopeless without a family calendar. Microsoft is not abandoning its Edge browser as such. It is simply its rendering engine that is abandoned in download mozilla firefox favor of Chromium. A good website absolutly have a nice articles, Thanks for sharing with us this information. And please if you can in the feauture talking about kids cars if you can!